A nice hard disc which not only looks great but also enables you to scratch! 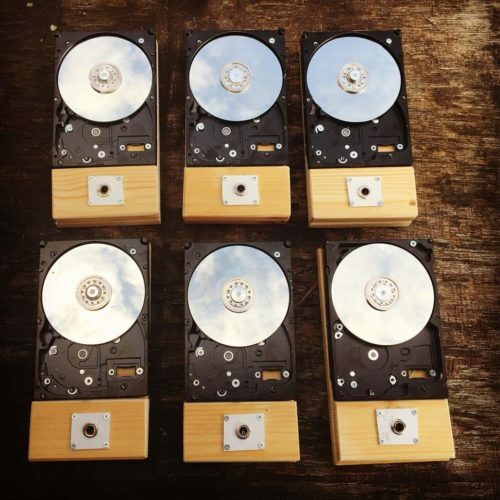 A nice hacked hard drive built by Yuri Landman for scratching around! Made of balsa wood.